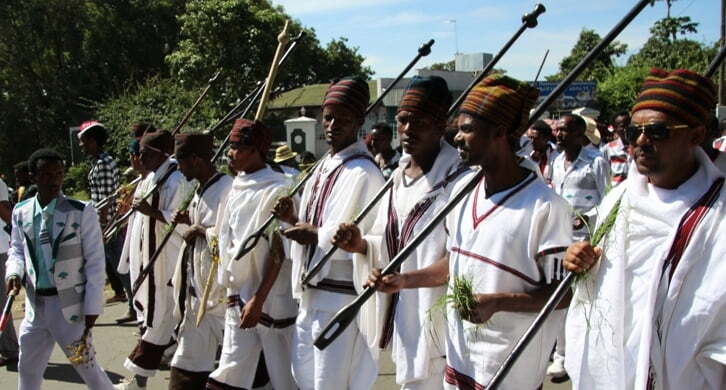 The Oromo nation is East Africa’s largest ethnic group for its cultural, spiritual and social values. In Ethiopia, home to the majority of East African Oromo, the main celebration of Irreecha in October coincides with the end of the summer rainy season. In a ceremony held every year at Hora Harsadii (Lake Hora ) in Bishoftu town, 45Km south east of the capital Addis Abe­ba, a gathering of millions of Oromo will give thanks to Waaqaa (God) and ask for Nagaa (Peace), Finnaa (the development of mind and body), Walooma (togetherness or harmony), and Araaraa (Reconciliation). They also pay respect to the previous generations of Oromos who endured the odds and helped this colorful celebration sustain from generations to generations. Last year, during the last week of October, Addis Standard witnessed the gathering of, by state radio and television account, about 4 million Oromos to celebrate Irreecha. 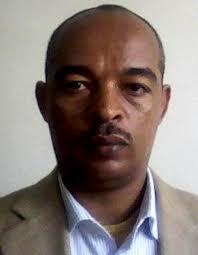 Shortly after the celebrations, Addis Standard conducted the following interview with Alemayehu Diro (please see short Bio of our interviewee at the end of the interview), about the relevance of Irreecha for the Oromo nation and Ethiopia at large. This Interview was first published on Addis Standard magazine A year ago in Nov. 2015. 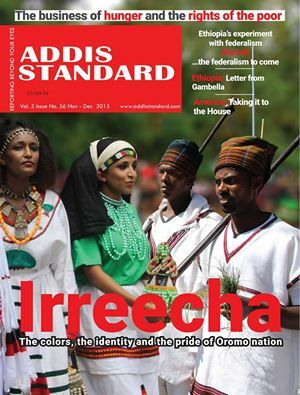 Addis Standard – If you can please start by telling us about the historical background of Irreecha(Thanksgiving) within the Oromo nation?